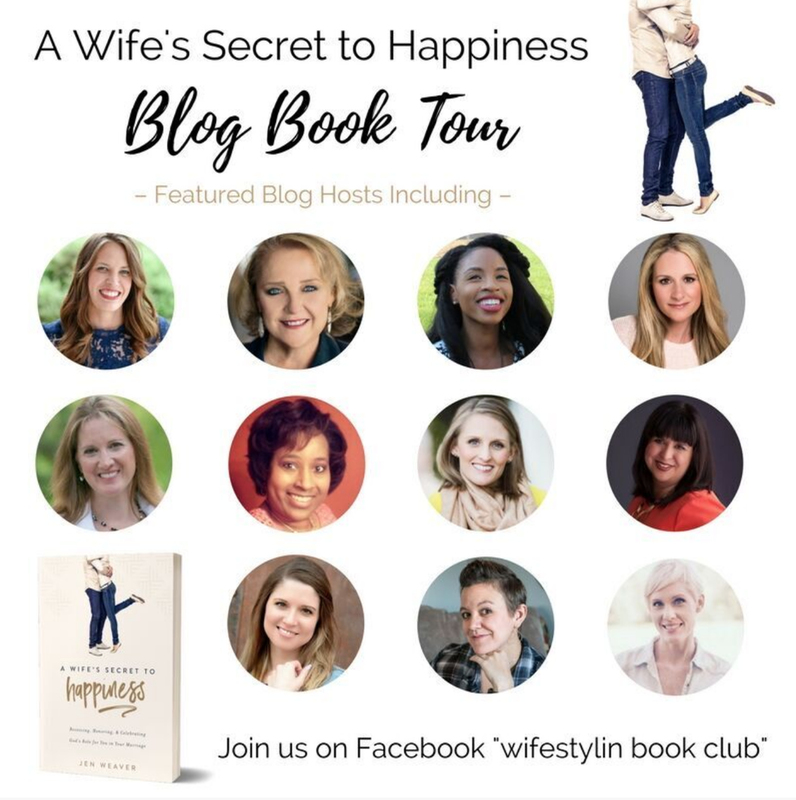 I’m honored to be part of Jen Weaver's blog tour for her book club– be sure to join us on Facebook to discuss today’s post about Chapter 5, The Blessing of a Provider. If you haven't followed the tour so far, no worries! Order on Amazon now and you can catch up quickly. It's been a long time since I sat in an economics class and studied the basics of supply and demand, but it hasn't been very long since I felt its effect in my own home. Supply and demand are pretty basic concepts. The more you want something, the more you are willing to pay for it. 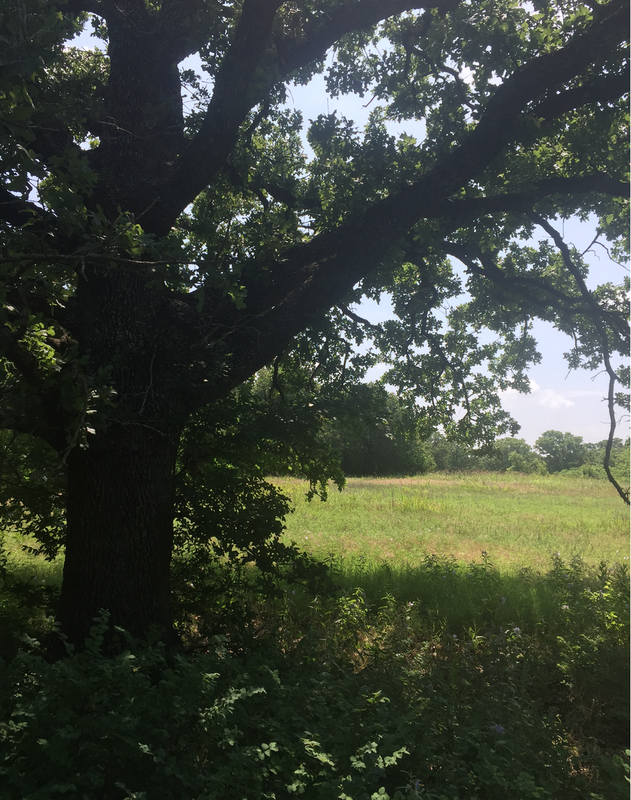 For years, my husband has wanted to own some land. Not just any land, but land spacious enough and varied enough that he and our children to explore, hunt and fish. He's planning ahead for a place where he can share his love for the outdoors with our grandchildren. I have not been very interested in owning some hunting property. It wasn't that I didn't want him to have land, I just wanted him to provide some other things first that I perceived as more important. Over the past year or so, I've begun to ponder the kind of legacy I hope to leave. 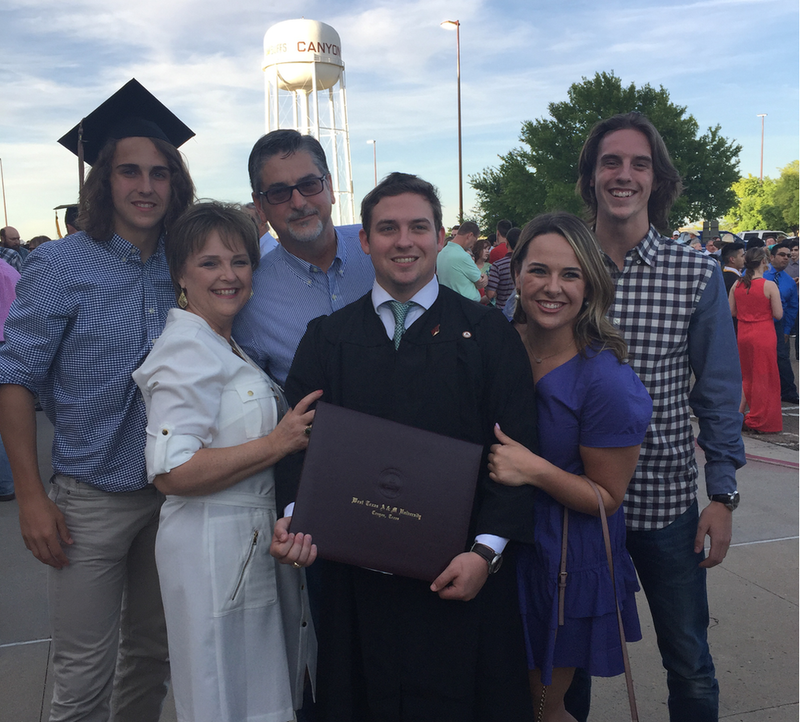 I want to leave behind something great and sustainable - a legacy of faith, family and love. I'm suddenly obsessed with the preciousness of the time we have together and hoping we are building something real and transferable for those we love. For the first time I can see Mark's desire for land from his perspective. He too hopes to leave a legacy - a real and tangible one complete with trees, ponds and wild animals. All along, he's wanted to provide for us the answer to my dreams, but I thought it was only an answer to his dreams. Suddenly our supply and demand are beginning to correlate. I'm finally understanding God wants to provide for my desire through my husband's heart. 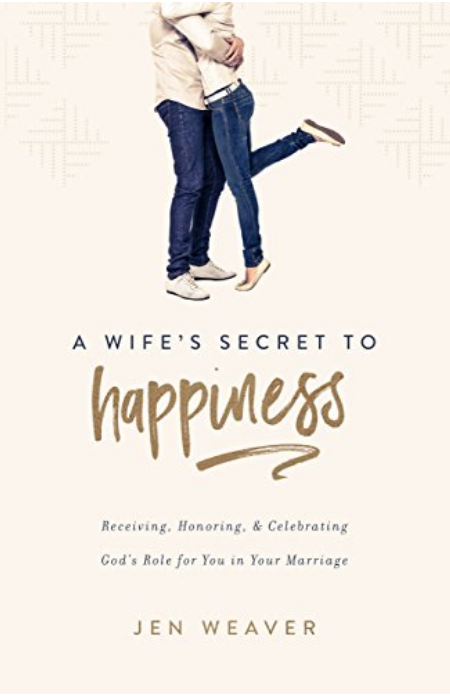 In Chapter 5 of A Wife's Secret to Happiness, Jen really challenged me to consider how God cares for me through my husband's hands. We complain because we have not received what we feel entitled to. So we seek it out ourselves, for our pleasure. In pride, we align with our own agendas and put ourselves in direct opposition with the blessings of God. How about you? Have you ever rejected the greatness of your husband because it didn't come in the package, plans or dreams you desired? Maybe you focused on what you perceived as lack, rather than on what God gave as provision. Whether you are a young bride or a seasoned wife of many years, I hope you'll spend some time opening your heart to an expanded perspective. Jen even offers a Wifestyle Quiz to personalize the themes of this chapter and help give us insight into our own hearts. She helps us evaluate if we are a wife of demand or a wife of supply. How's the "supply and demand" in your marriage? In what ways can you transition from a demand wife to a supply wife? Are you open to advocating for your husband's dreams rather than competing with him for your own? Talk with God about your needs and ask him to provide you with what he wants for your life. How is God using your spouse as a source of blessing and protection? PS - Mark and I will celebrate our 34th wedding anniversary on June 25th! Here's to a lifetime of love and a legacy to come!